Nowadays, wherever we look at, we see a graphic or a design trying to attract our attentions or give messages. This applies to any kinds of products and events you can think about. 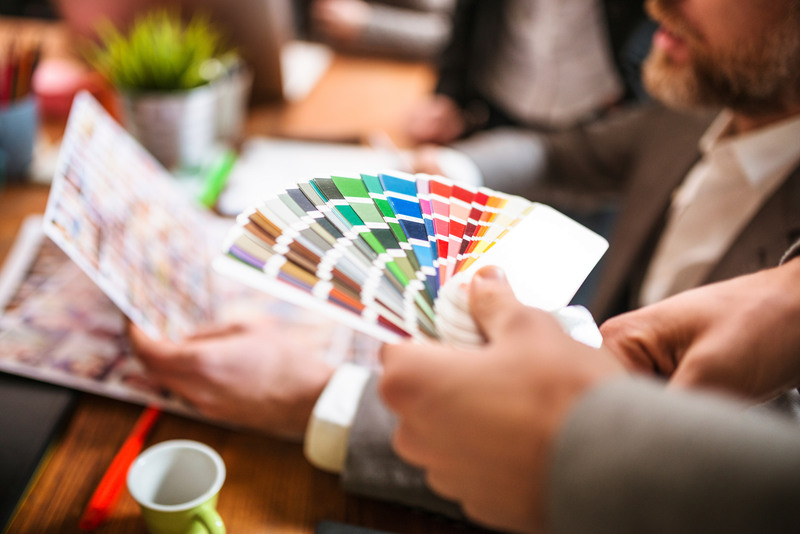 Understanding the importance of graphic and design in printing is equivalent to succeeding the most part of that work. If the products are not designed well before the printing stage, then it means that all of the processes, efforts and money are wasted. We tried to benefit from the opportunities provided by the technology since we were first established. We have reflected to our employees that a well-designed work is the basis for a healthy production. We develope faster, creative and dynamic options for our customers everyday. Our graphic and design team comprising of 12 people, designs and prepares any kind of work optimally for the printing and provides the basis of a perfect packaging.